At last year’s San Diego Comic-Con, the minds behind Teenage Mutant Ninja Turtles on Nickelodeon were fairly straightforward about the series’ heroes going into space to save the Earth from the Triceratons for its fourth season. This year for that season’s second half, the answers were decidedly less numerous. When the show returns August 14, 2016 with the episode “City at War,” the series will introduce Shinigami (voiced by Gwendoline Yeo), a witch from the Foot Clan. 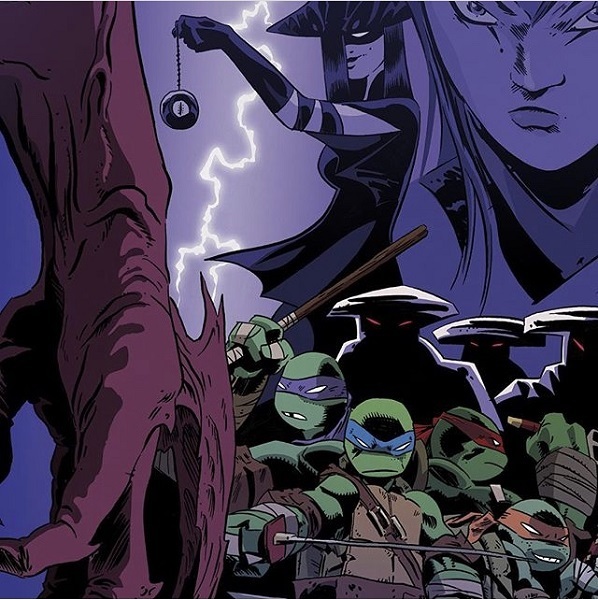 The upcoming second half also appears to feature Karai, adopted daughter of the Shredder who became enslaved to him under the influence of a brain worm. Last seen expelling her brain worm thanks to help from her father Splinter, Karai could be set on seeking revenge. Promotional art also seems to indicate the arrival of some variation of the Foot Elite Guard, highly-trained soldiers under the command of the Shredder. 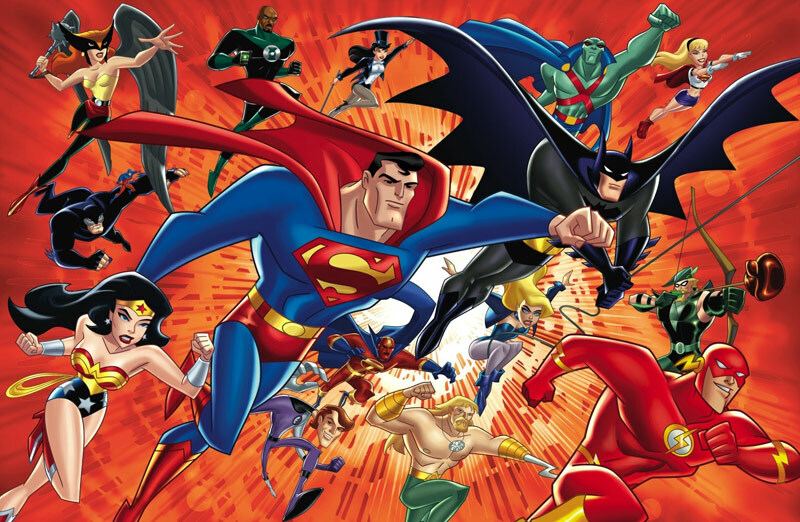 The characters would be adapted for the 2003 animated series but were reduced to a quartet. The episode title alludes to one of the most prolific and critically-acclaimed storylines for the original comic book series where the death of the Shredder created a civil war in New York among the Foot between its factions and the Shredder’s Elite Guard. Karai, leader of Japan’s Foot, arrived to restore order only to be rebuffed and forced into an alliance with the Ninja Turtles. 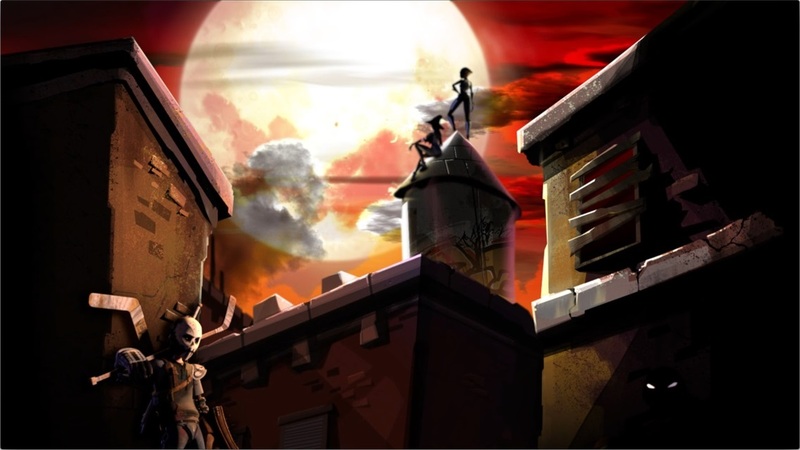 The panel at the convention also revealed some of the Turtles’ troubles in outer space would follow them home in the season’s remaining episodes.